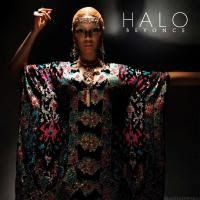 Here is my favorite track at the moment from Beyonce with titled ''Halo ''....enjoy!!! Here is new charity single from Justin Timberlake feat Esmee Denters is called '' Folow My Lead '',..enjoy!!! !...just fast grab this one before the link will be delete by blogger! !..